In 2006, climate change experts from Bangor University in north Wales found a very special clam while dredging the seabeds of Iceland. At that time scientists counted the rings on the inside shell to determine that the clam was the ripe old age of 405. Unfortunately, by opening the clam which scientists refer to as “Ming,” they killed it instantly. 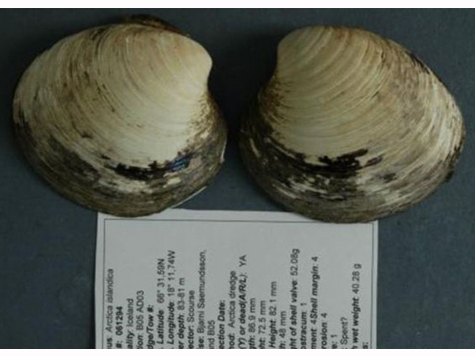 Cut to 2013, researchers have determined that the original calculations of Ming’s age were wrong, and that the now deceased clam was actually 102 years older than originally thought. Ming was 507 years old at the time of its demise. The 507-year-old clam shattered the previous unofficial title holder for world’s oldest creature held by a 374-year-old Icelandic clam in a German museum. No information was given as to which scientist murdered the former record holder. Make sure that you attempt to fill out the forms… the selections are hilarious. According to Juan Williams, if you’ve lost your health insurance under Obamacare (you know, that stuff that Dear Leader said you could keep if you liked it), it’s TOTALLY not a big deal, you big drama queens. So, to recap – Juan doesn’t care if you’ve lost YOUR insurance. He just cares that other people who didn’t have insurance before now have crappy insurance that’s unsustainable and that’ll eventually bankrupt us all. 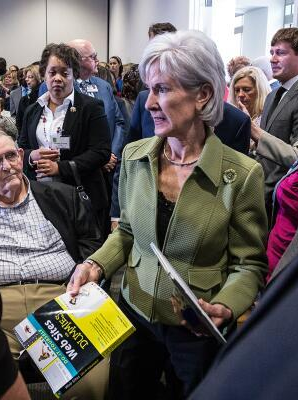 I’m starting to think that this ObamaCare thing isn’t going away for a while. Happy Halloween…. Trick or Treat! So much for the Obama promise of being able to keep the plan you currently have. Global Warming / "Climate Change"